The lawsuits allege that this provision of the new laws violate a plaintiff’s right to privacy provided by federal laws and Florida’s constitution. The suits, three filed in federal courts and two in state courts, claim that the provision violates the Health Insurance Portability and Accountability Act. The suits have drawn strong comment from both sides of the issue. 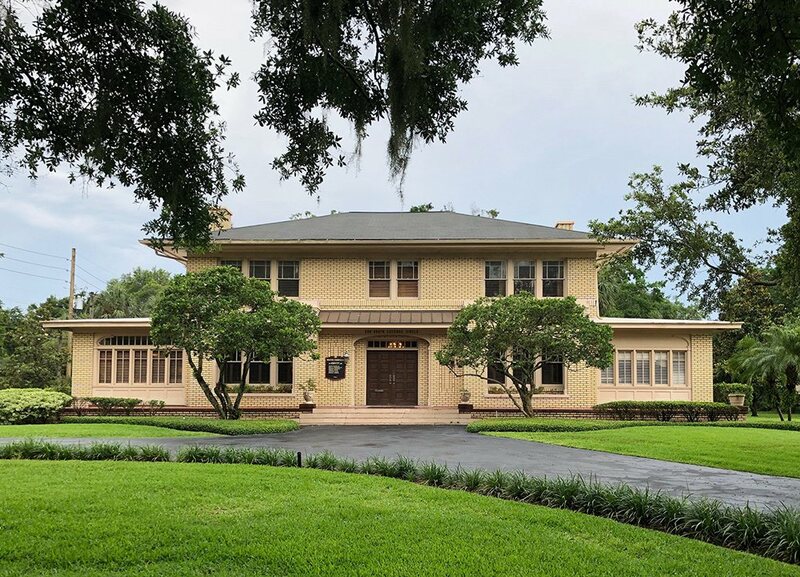 Debra Henley, Executive Director of the Florida Justice Association, said that the law represents another erosion of citizens’ right to privacy. 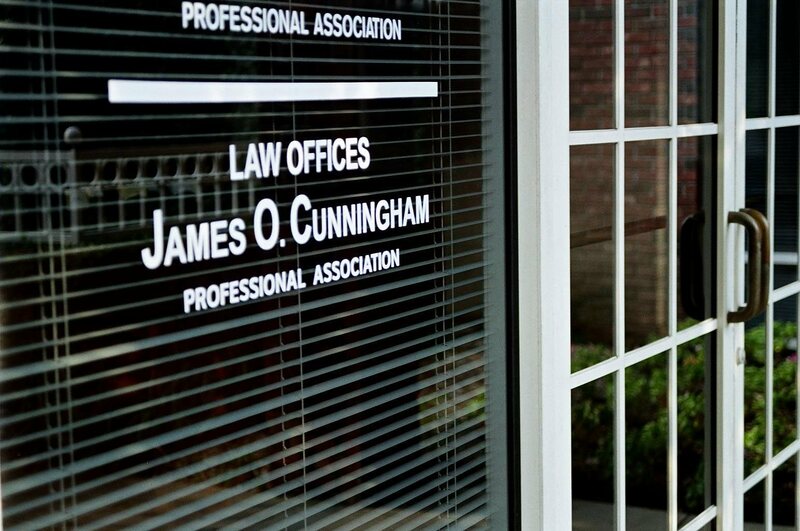 Orlando personal injury lawyer James O. Cunningham and other medical malpractice attorneys are following developments in the suits very closely, as the new laws make it more difficult for them to help clients with legitimate malpractice claims. 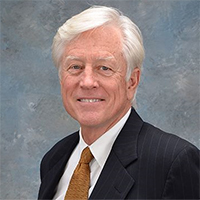 Building an effective malpractice case is difficult and expensive, as attorneys have to conduct their own investigations, hire expert witnesses and contend with the legal teams of large healthcare corporations. 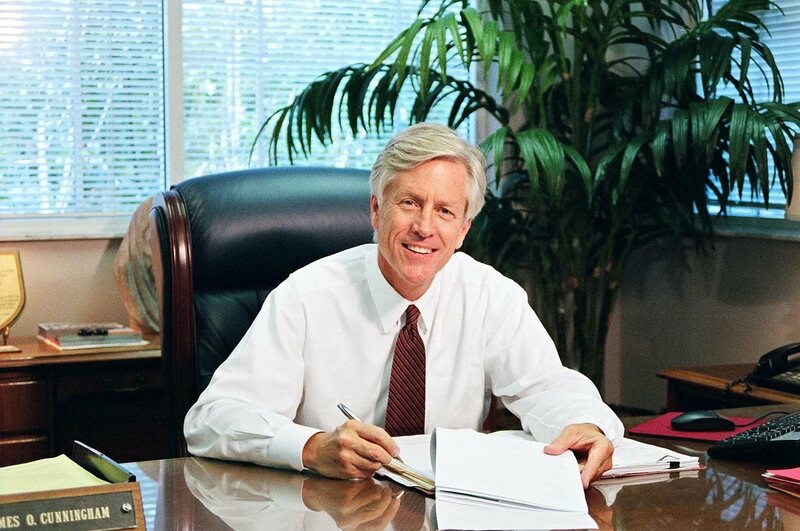 Mr. Cunningham has been successfully representing clients in malpractice cases since 1977 and has the skills, resources and experience to help clients receive the compensation they deserve through court awards and negotiated settlements. 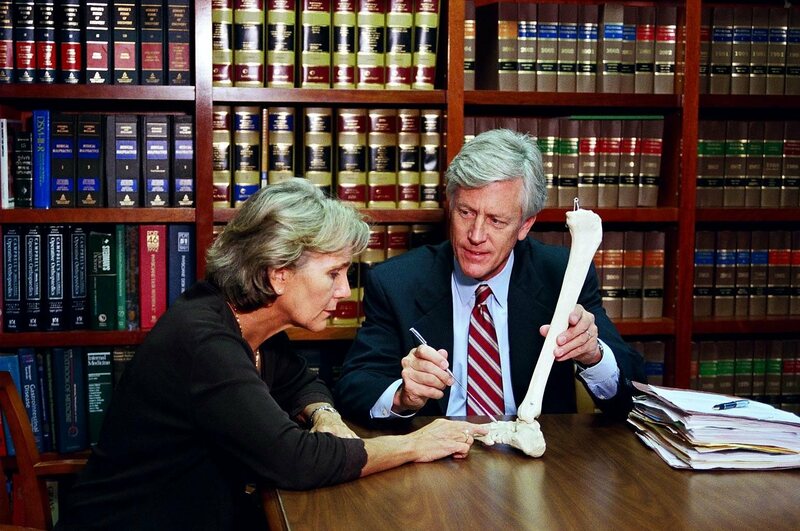 If you believe that you or a member of your immediate family is a victim of medical malpractice and would like to learn more about your legal options, call Mr. Cunningham today at 877-FL-INJURY (877-354-6587) to schedule your free consultation.